She's keeps it hella real at all times, and black AF even more. 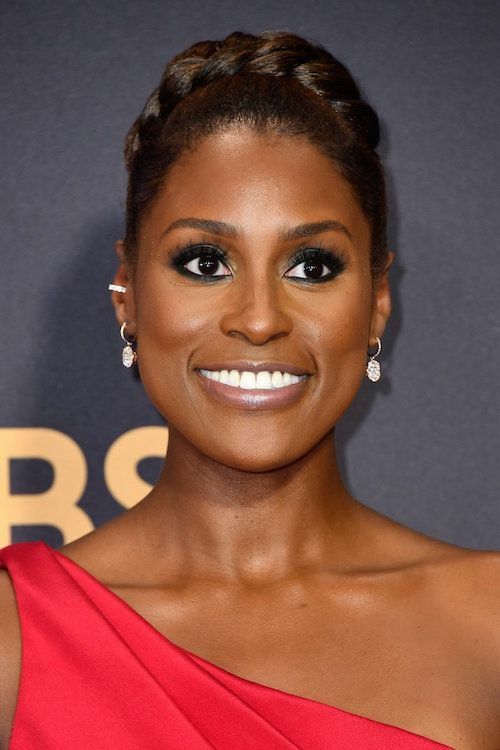 Emmy presenter Issa Rae made her way to the Microsoft Theater tonight in a custom Vera Wang red one shoulder stunner of a gown. But her answer to one of the lamest red carpet interview questions had folks CACKLING. She's basically all of us. What did this interviewer think this was?! But did they talk about a "Girlfriends" movie though?! Keep it lit, Queen Issa! NEXT: Lena Waithe Just Became The First Black Woman To Win Emmy For Comedy Series Writing!